One of the highlights of my present life is that I get to teach a group of high school kids every other week. These are homeschoolers, outstanding kids who are respectful and actually interested in what we are studying. Because I taught in a small Christian school years ago, where there isn’t much money and you have to be versatile, I got to teach a variety of things. English, of course, and history, as well as earth science, elementary music, and Bible. This year, my students asked for a course that would be something about current events, present-day politics. Oh boy! I was more than glad to oblige. This year we’re studying the Constitution and Current Events. It’s been so much fun, and not stuffy, dull, boring the way I’m sure some of them thought it would be. 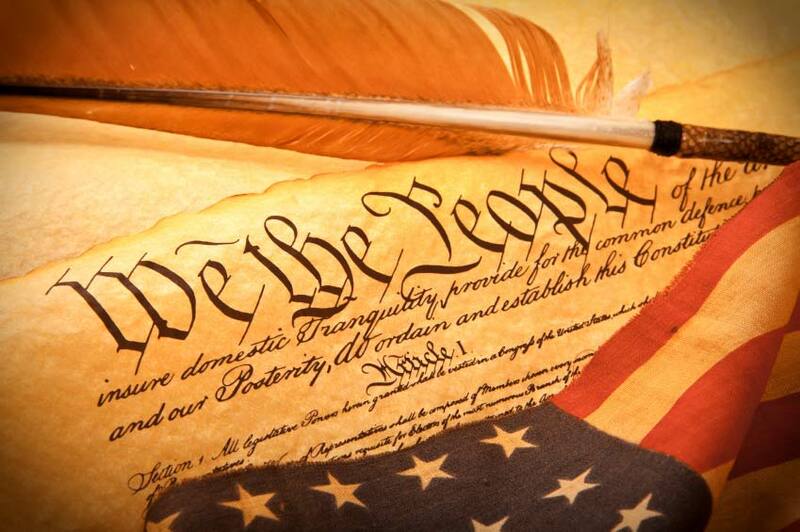 The United States Constitution is an amazing document. I’ve been deeply impressed every time I’ve gone through it, and this time is no exception. I am impressed with the wisdom and foresight of the writers, who created a document than can grow and change, but not too easily. It is elastic enough to accommodate idealogical changes, but not to lose it’s original intent and power. Aside from the content, though, I just take great delight in my students. They contribute. They ask questions. They correct me if they think I’ve made an error, but they are never disrespectful. They look forward to the class, and because they do, so do I. We have a great time. It is wonderful to have this opportunity at the ripe old age of 71. My age is not an issue, but an advantage. It amazes my students that I was born only two years after WWII was over, and that I remember the assassinations of the Kennedys, Viet Nam, and so on. This stuff is ancient history to them, but for me it’s just as real now as it was when it was all taking place. Sometimes I’ll say something that gets me nothing but blank stares, and I realize that they’ve never heard the expression before, or don’t know the story behind the story. Best of all, I can weave God into the history of our nation and no one is offended by it; no one reports such a heinous act to the authorities or tries to get me fired. These kids have had a Christian education. Their teachers, usually their moms, have done a fabulous job.